I help leaders build strong teams. 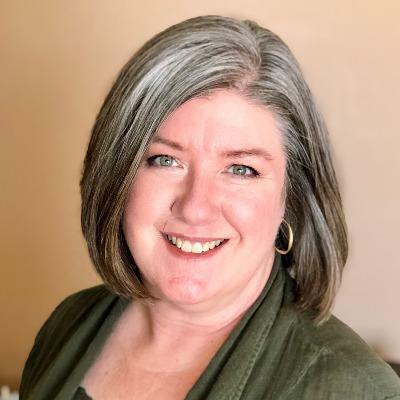 Noreen Keesey is the founder of Thresholds, LLC, a company that specializes in assessment based training and coaching to facilitate personal fulfillment and professional success. She earned a Bachelor of Science degree from the University of North Dakota and is a graduate of CoachU. Noreen is a Myers Briggs Type Indicator® Master Practitioner, a Gallup Certified Strengths Coach and holds certifications in several other training programs and methodologies. Noreen is a retired Veteran with over 27 years of military service. It was in the military that Noreen developed a passion for leadership and team development.